Is a free sample COM add-in that extends Microsoft Excel. 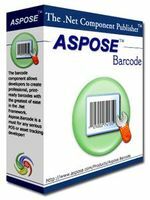 Aspose.BarCode allows to generate or recognize 1D & 2D barcodes. 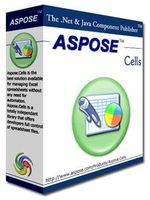 Aspose.Cells is a .NET component for spreadsheet reporting. 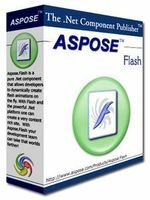 Aspose.Flash is a non-graphical, .NET Flash� management component. 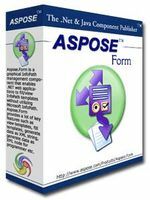 Aspose.Form is a GUI based InfoPath component for web applications. Aspose.Grid is a .NET component that provides you a total grid solution. 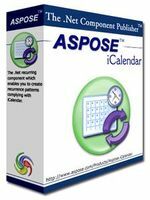 Aspose.iCalendar is a .NET component to manage schedules. 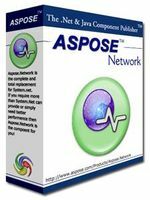 Aspose.Network is a .NET components suite for professional network programming. Aspose.Slides is a .NET component to read, write & modify PowerPoint documents. Aspose.Tasks is a .NET Project� management component. 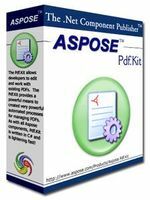 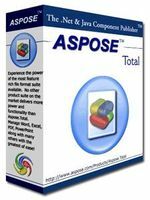 Aspose.Total is a suite of 19 powerful and widely used .NET components. Aspose.Words is a .NET component to read, write, modify & convert a Word doc. Aspose.Workflow is a .NET workflow component for automating business processes. 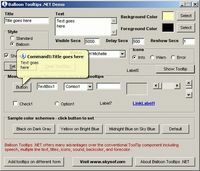 .NET component provides control ToolTips.